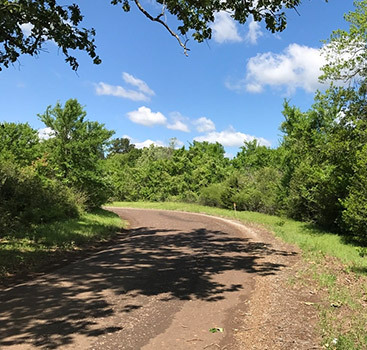 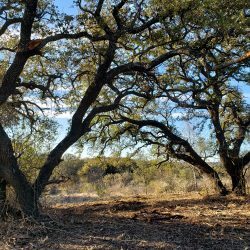 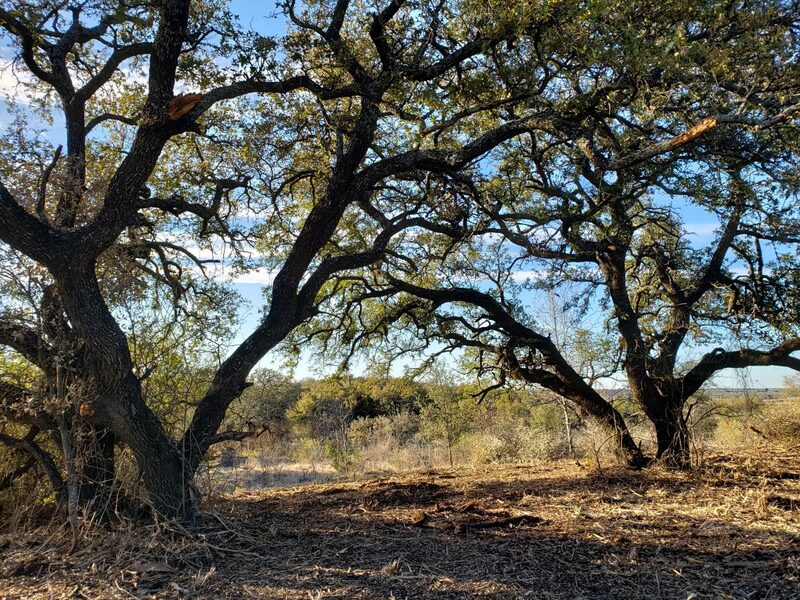 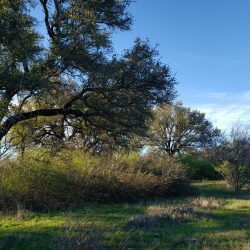 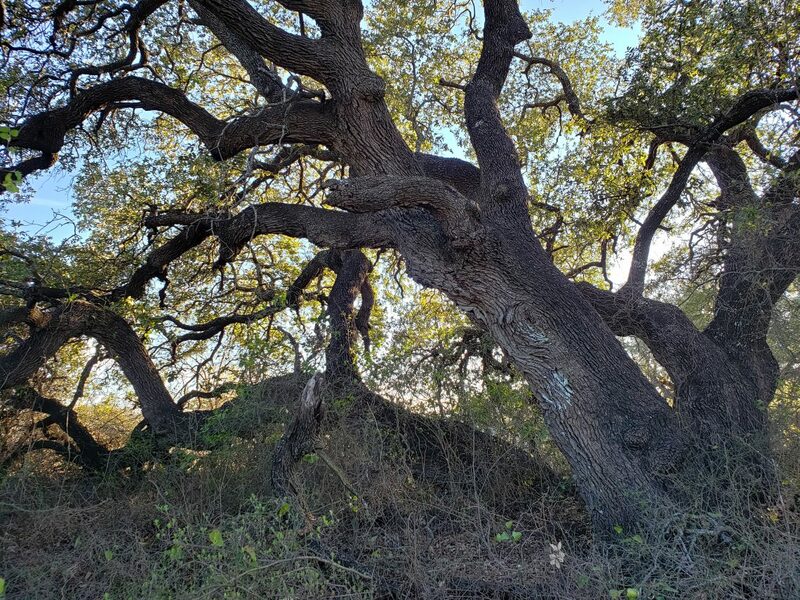 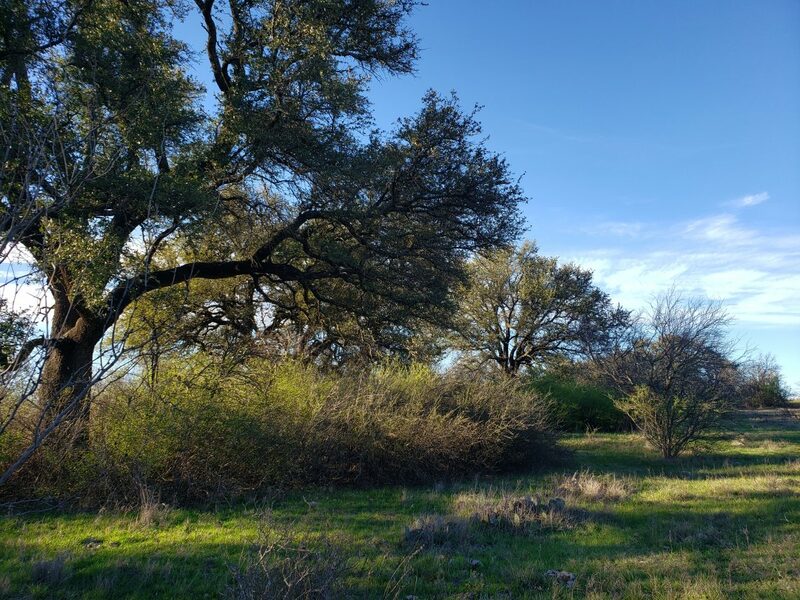 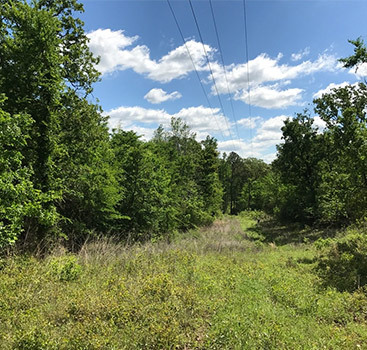 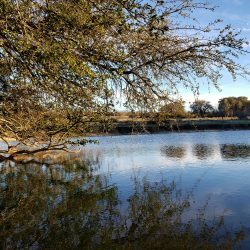 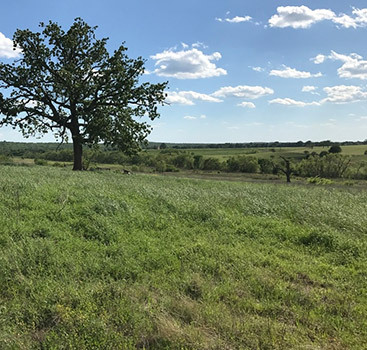 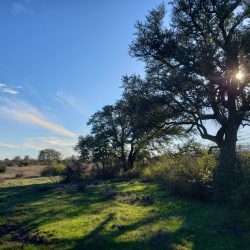 Beautiful acreage with century old legacy oak trees located in Comanche County, Texas. 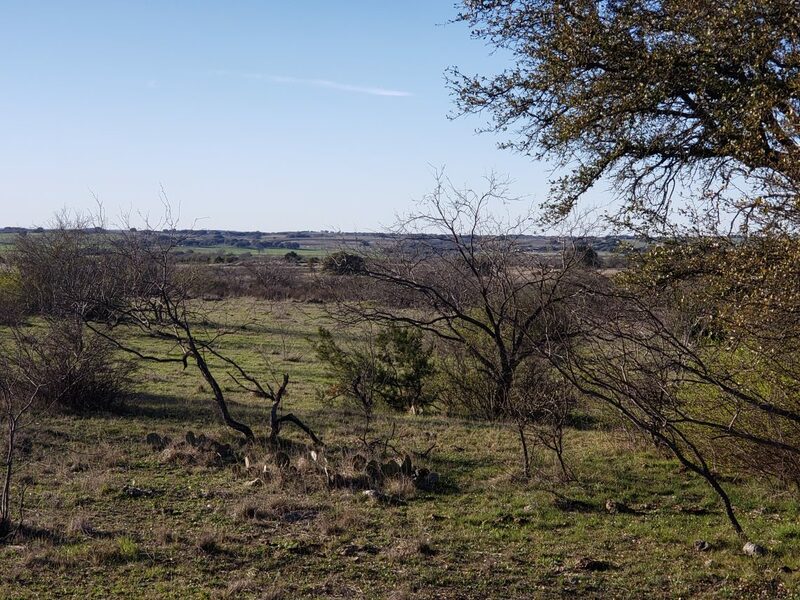 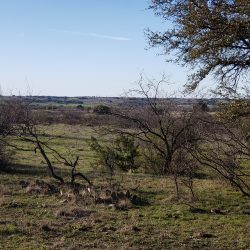 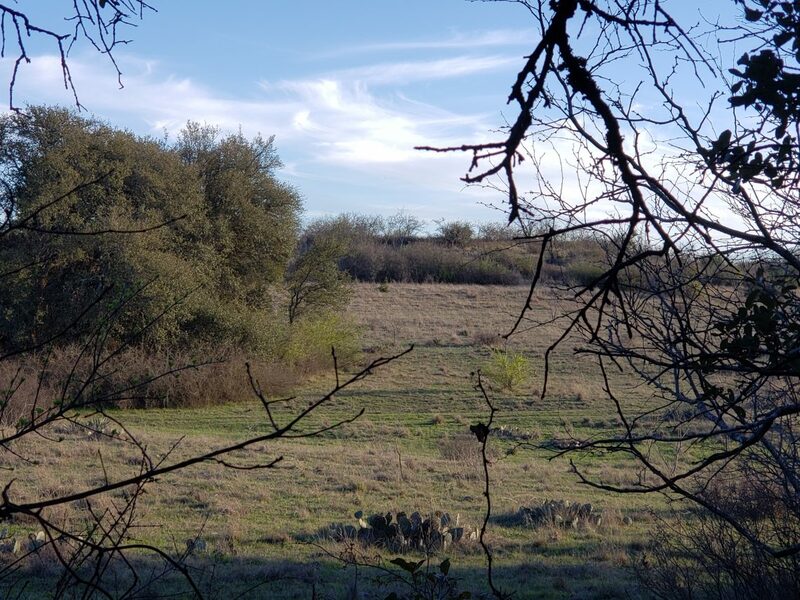 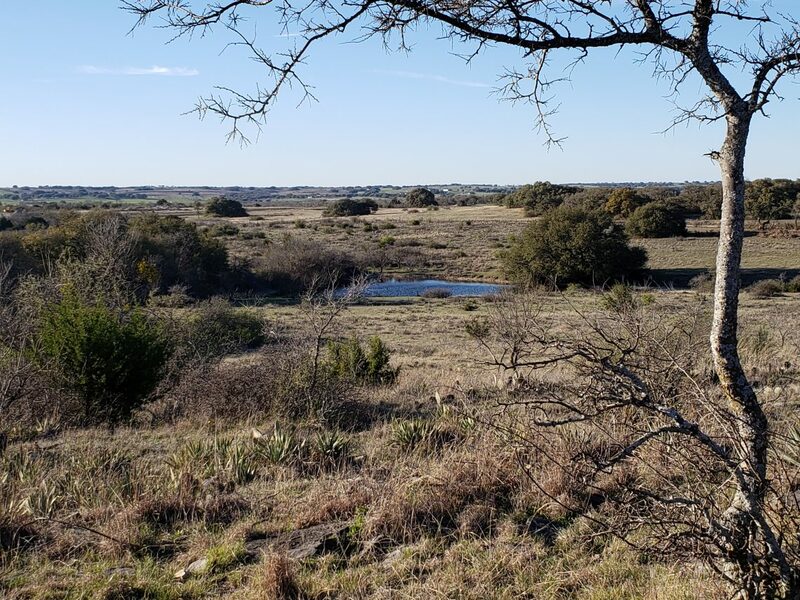 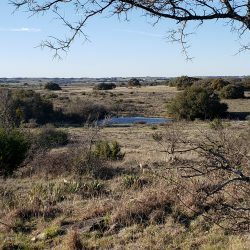 Hill country acreage with long range views overlooking the front of your land. 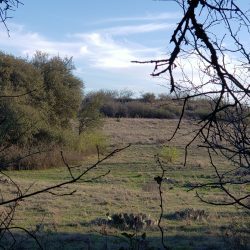 Good soil and rolling meadows with wildlife to include whitetail deer, dove, and other game. 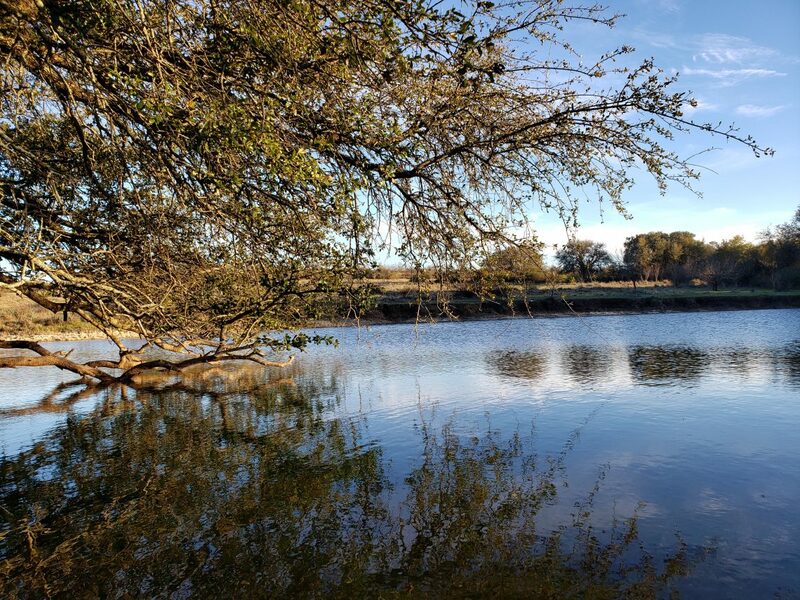 Don’t forget to bring your fishing pole because Sowell Park at Proctor lake is just 5 miles away. 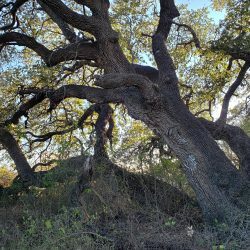 Access to electricity. 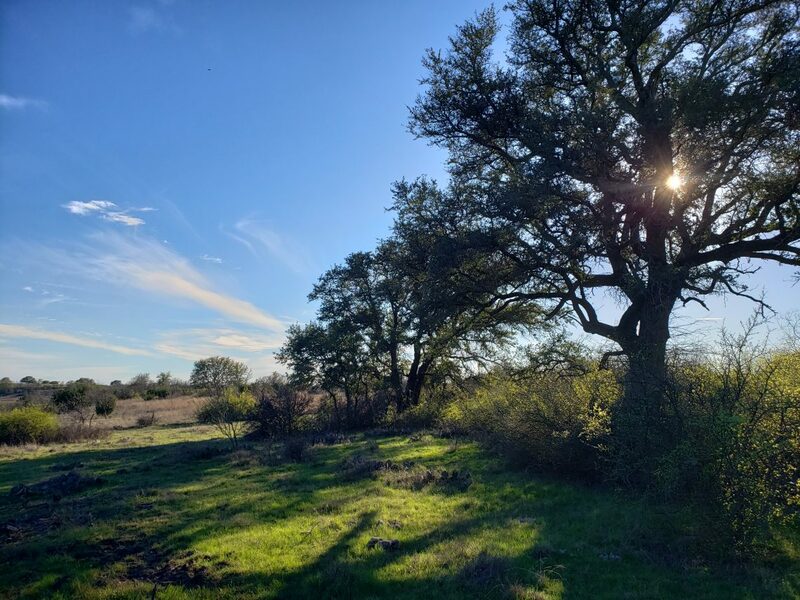 Peaceful county life and beautiful sunsets await you!